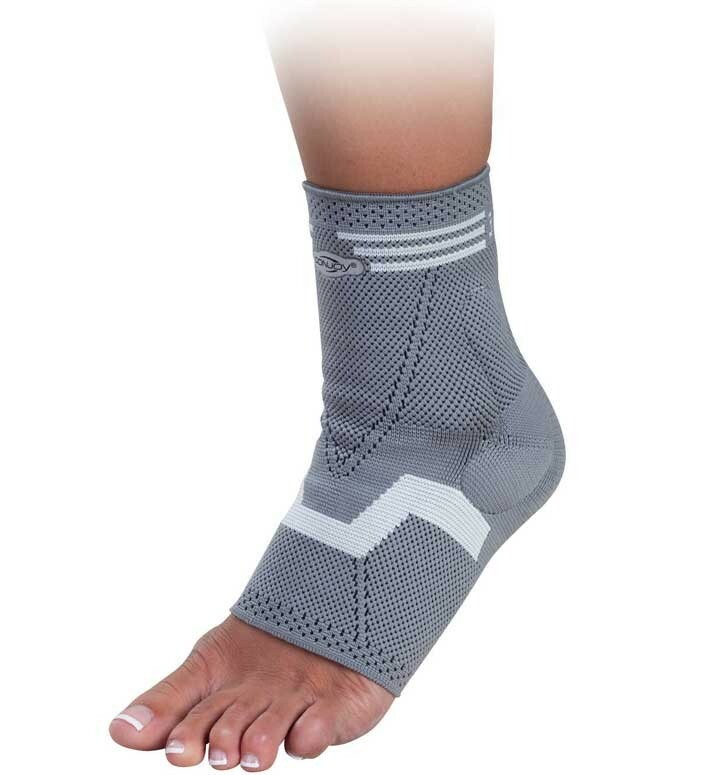 Support and compression following acute and chronic ankle injury. Proprioceptive & neuromuscular stimulation through compression. Take the measurement of the circumference of your ankle above the malleoli to determine size.